Introduce best-practice strategies, tips, and lessons learned from going lecture-free. Brenda Roman, MD is the Associate Dean for Medical Education at Wright State University Boonshoft School of Medicine. Prior to assuming this role in February 2018, she had served as Assistant Dean for Medical Education and Educational Research for 4 years. She is also Professor in Psychiatry at Wright State University Boonshoft School of Medicine. Previously she was the Director of Medical Student Education in Psychiatry for 18 years. 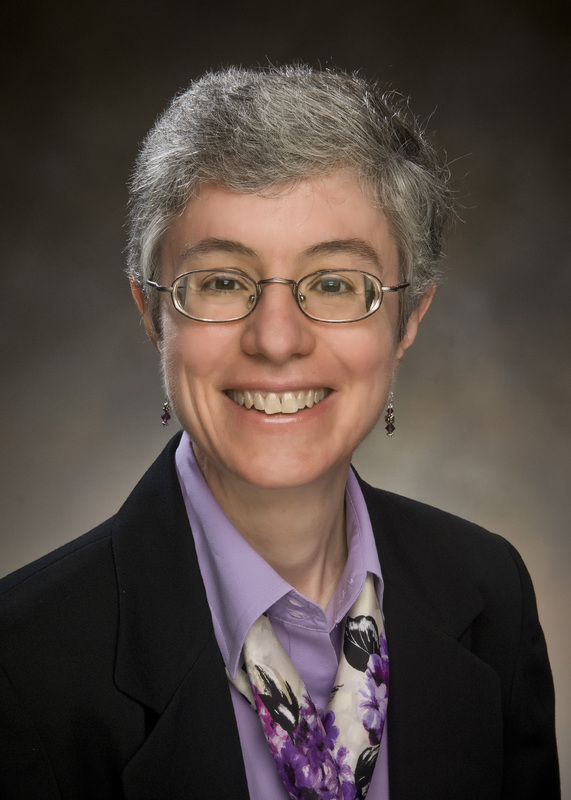 She also served as Director of Medical Student Mental Health Services and as the Director of Community Psychiatry. Dr. Roman received her medical degree from the University of Nebraska Medical Center in 1988, and completed her residency in psychiatry at the University of Cincinnati Hospital system in 1992, then joined the faculty at Wright State University Boonshoft School of Medicine. She is a member of Alpha Omega Alpha Medical Honor Society and the Gold Humanism Honor Society. Her clinical work has focused on the college and homeless populations, in addition to those with serious mental illnesses. Dr. Roman has extensive experience with the medical school curriculum, being on the forefront of introducing Team-Based Learning into the psychiatry curriculum, and working to introduce Peer Instruction and a unique brand of problem-based learning (WrightQ) to the overall curriculum. She has been the chair of the Wright Curriculum Steering Committee, leading the transformation to a new curriculum, built upon the principles of effective learning and moving to a lecture-free curriculum. In addition to numerous school and university committees, Dr. Roman serves on the Executive Council of the Association of Directors of Medical Student Educators in Psychiatry, and was the President 2014-15. She also is on the United States Medical Licensure Examination (USMLE) Behavioral Health Test Material Development Committee, and an Interdisciplinary Review Committee. In 2013, she completed the prestigious Executive Leadership in Academic Medicine (ELAM) program for women. Recent awards at the Boonshoft School of Medicine include the Leonard Tow Humanism in Medicine Award in 2014, the Faculty Mentor Award and Lifetime Achievement Award in 2012, and the Excellence in Medical Education Award in 2008. She has served as faculty and mentor for the Leadership Education and Development Program (LEAD) for the Central Region of the American Association of Medical Colleges. She is a Distinguished Fellow in the American Psychiatric Association. She has over 50 publications, mostly in the area of medical education. 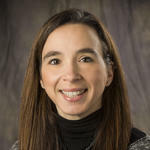 Irina Overman MD is the Director of the Foundations of Clinical Practice Curriculum, and Assistant Professor, Internal Medicine and Geriatrics at Wright State University Boonshoft School of Medicine since 2017. Prior to this role, she was the Clerkship Director for Internal Medicine since 2015 and has continued in this role to present date. She has worked in a teaching role with Departments of Internal Medicine or Geriatrics since 2012. Dr. Overman received her medical degree from Wright State University Boonshoft School of Medicine in 2008 and completed her Internal Medicine Residency at Wright State in 2011. She completed a Chief Residency year in 2012. Her interests have been in residency and medical school education, as well as Geriatrics. After completion of her chief year, she pursued a fellowship in Geriatrics while continuing to teach in the Internal Medicine Residency program at Wright State. Dr. Overman has been extensively involved with the innovations to our medical school curriculum as well as the residency curriculum. She introduced “flipped classroom” teaching into the noon conference and didactic schedule into the residency curriculum. She has been a member of the Wright Curriculum Steering Committee which has led the transformation to a new curriculum built upon the principles of effective learning and moving to a lecture-free curriculum. In her role as Director of Foundations she has been at the forefront of the implementation of the curriculum during the first two years of medical school, and due to her Clerkship Director responsibilities, she has been able to help implement similar changes into the Clerkship. Dr. Overman serves on numerous school committees. Her recent awards include the Robert A. Davies Teaching Excellence Award in 2013 and again in 2017 from the Internal Medicine Residency. She is Board Certified in Internal Medicine since 2012 and in Geriatrics since 2016. 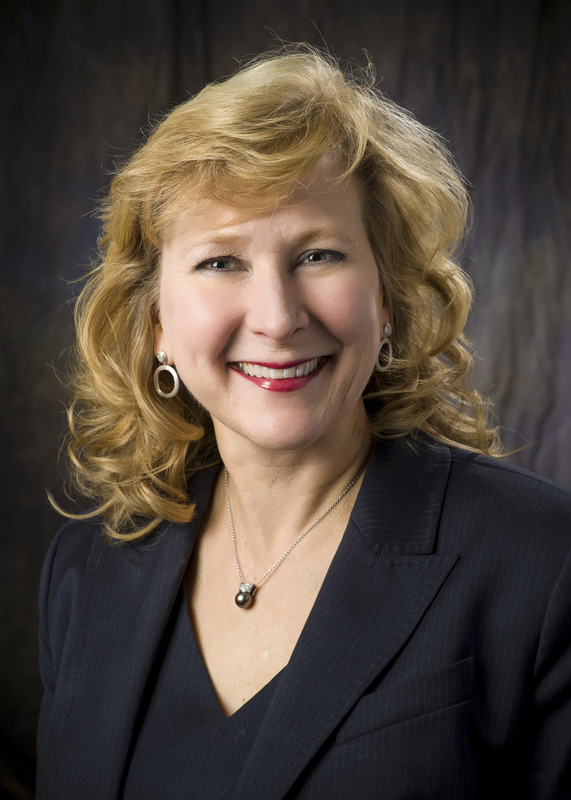 Mary Jo Trout, PharmD, BCPS, BCGP, is the Director of Therapeutics Curriculum and Assistant Professor, Geriatrics and Pharmacology & Toxicology at Wright State University Boonshoft School of Medicine. Prior to assuming this role in May 2013, she was the Clinical Pharmacist in the Intensive Care Unit at Good Samaritan Hospital for 13 years. Dr. Trout received her BSPh in 1985, and became licensed as a registered pharmacist that same year. Thirteen years later she began studies towards her Doctorate in Pharmacy which she achieved in 2000. She has worked in Pediatrics, Home Health Care and in-patient pharmacy for 28 years before joining the faculty at Wright State University Boonshoft School of Medicine. She has been a member of Alpha Omega Alpha Medical Honor Society since 2017. Dr. Trout has been extensively involved with the innovations to our medical school curriculum, being on the forefront of introducing Peer Instruction throughout our curriculum. She has been a productive member of the Wright Curriculum Steering Committee, helping to lead the transformation to a new curriculum, built upon the principles of effective learning and moving to a lecture-free curriculum. In addition to numerous school committees, Dr. Trout serves on the United States Medical Licensure Examination (USMLE) Pharmacology and Biochemistry Test Material Development Committee since 2016. In 2015, she completed the prestigious American Association of Medical Colleges (AAMC) Leadership Education and Development (LEAD) program. Recent awards at the Boonshoft School of Medicine include the Faculty Development Award in 2015. Dr. Trout was voted “Rookie of the Year” by the second-year medical students in 2014. She is board certified in Pharmacotherapy and Geriatrics and has several publications in the area of medical education.